Amazon has a rewards program for those that purchase qualified products. When you shop at Amazon they will reward TSAS .5% of your purchase. In 2018 we received $172.233 It’s easy just go to www.smile.amazon.com Sign in using your Amazon username and password, or create a new account. A prompt will appear asking for the organization you want your rewards to go to. Type in “Tombstone Small Animal Shelter” and enter. http://www.wooftrax.com. enter in your information and walk your dog. This app lets you program in the Tombstone Small Animal Shelter and whenever you take your dog for a walk (real or imaginary) the shelter will get a donation. This app uses GPS and will track your route, mileage, time and store it for 30 days. It’s a great way for you and your dog to see where you go and help the shelter all at the same time. You may even want to use it for a challenge for friends and family. We currently have 54 people signed up but only 7 active walkers. An active walker is someone that uses the app once a week. And donations are based on active walkers. You can even use this to walk to the coffee shop, put it on pause, and enjoy a visit with a friend, take it off pause and walk home. Dog walkers can use it and pause it between dogs. Lets get more active walkers, it’s easy and doesn’t cost a penny to use. TSAS sells t-shirts with the shelter logo at Special Week-end Events in Tombstone. During the off season we have them available for sale upon request. Short Sleeve t-Shirts are $16. We also have by pre-order long sleeve t-shirts $18 and sweatshirts $20. Call 520-457-2545 or email emayperry@gmail.com for order and shipping information. For those of you that are curious about what breeds your pet is, the TSAS is selling DNA Kits for $10 through DNA MY DOG. After following the directions on the kit you need to send it into DNA MY DOG along with a $62 lab fee. You will receive the results in about two weeks. If interested in purchasing a kit we will have them with us at our Offsite adoptions at PetSmart – Sierra Vista or CAL Ranch Store – Sierra Vista. Call 520-457-2545 for more information. Does your dog need a vacation? 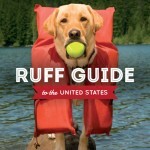 Ruff Guide to the United States features 365 of the best places to stay and play with your dog in all 50 states. 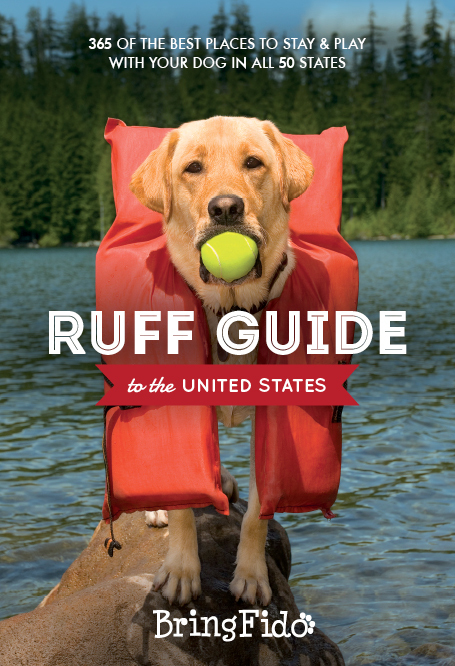 Whether your pooch prefers to ‘ruff’ it’ on a hiking adventure or sit in the lap of luxury at a five-star resort, the assortment of trips in this book is sure to have him (and you) begging for a vacation! When you enter code “TOMBSTONE” at check out, you’ll get free shipping, and we’ll get a $10.00 donation for each book sold! these would make super gifts for all your pet friends and their families.